BIMA Satria Garuda's next season now has a title! 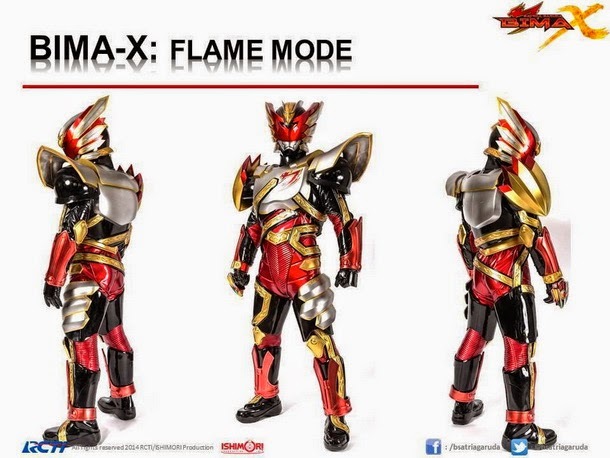 BIMA Satria Garuda X will feature BIMA getting new forms as he fights the newly reformed VUDO. 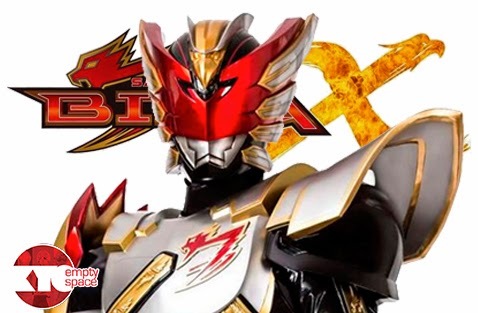 Instead of new satria series, the producers decide to gives an upgrade for Bima, similar to Kamen Rider Black to Black RX; In the first week, first-run Bima Satria Garuda received special attention from the viewers at home. Even up to 26 episodes, this Indonesian tokusatsu series rating level is almost beat the original impressions of Japan, namely Doraemon. Ray Bramasakti (played by Christian Loho) will once again transform into BIMA, but this time around, he gets a major upgrade. Similar to another Ishimori Production related property, the Kamen Rider franchise, BIMA now has form changing abilities. BIMA can gain access to these forms thanks to the different colored Power Stones. 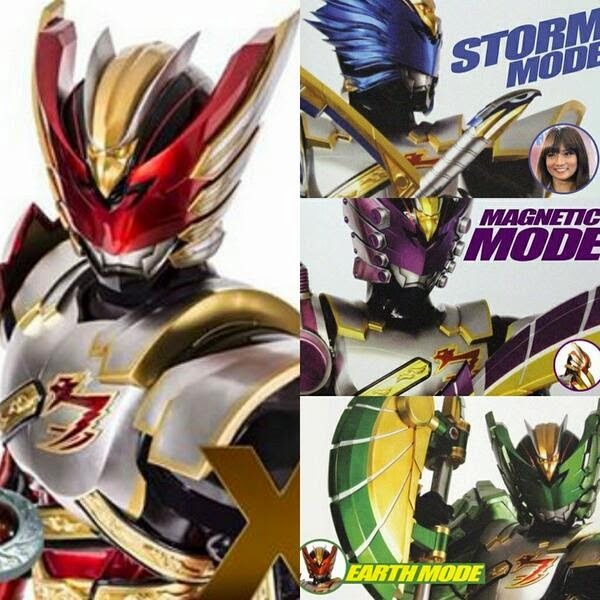 BIMA's forms are: the Flame Mode (red), Storm Mode (blue), Earth Mode (green), and the Magnetic Mode (violet). A new villain named Black Lord, which was mentioned as the Black Priest in the last episode of the previous season. Working for him are the Death Phantoms who has taken human forms as their disguise. The Death Phantoms are: Rexor, the leader of the Death Phantoms, Lady Mossa and Draconer In addition, Iron Mask returns in this season, with new powers that he supposedly got after he killed Rasputin in the previous season. A Japanese band flumpool (Captain Earth) will perform the ending theme for this season. It is still unknown on who will perform the show's opening theme. 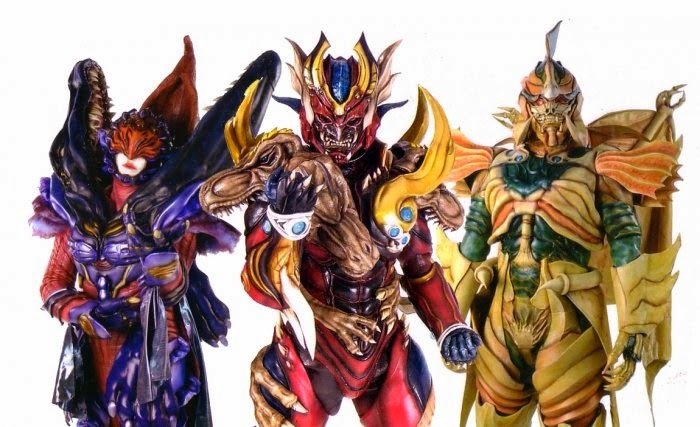 BIMA Satria Garuda X premieres this September 14th, but before that, a one-hour special titled Satria Garuda BIMA X: The New Beginning will premiere on September 7th.